In music biz parlance, you’d call this new 7″ a “teaser/single/pre-release for Kurt Vile’s forthcoming long-player produced by John Agnello hitting streets in 2011.” And although you’re likely to hear one of these tracks on Kurt’s next album, this 7″, like every other of his releases, is an item that’s worthy of its own recognition. We’re excited to announce three brand new tracks by Kurt Vile which will be available for purchase at digital retailers on October 25, and on 7″ vinyl on November 9. 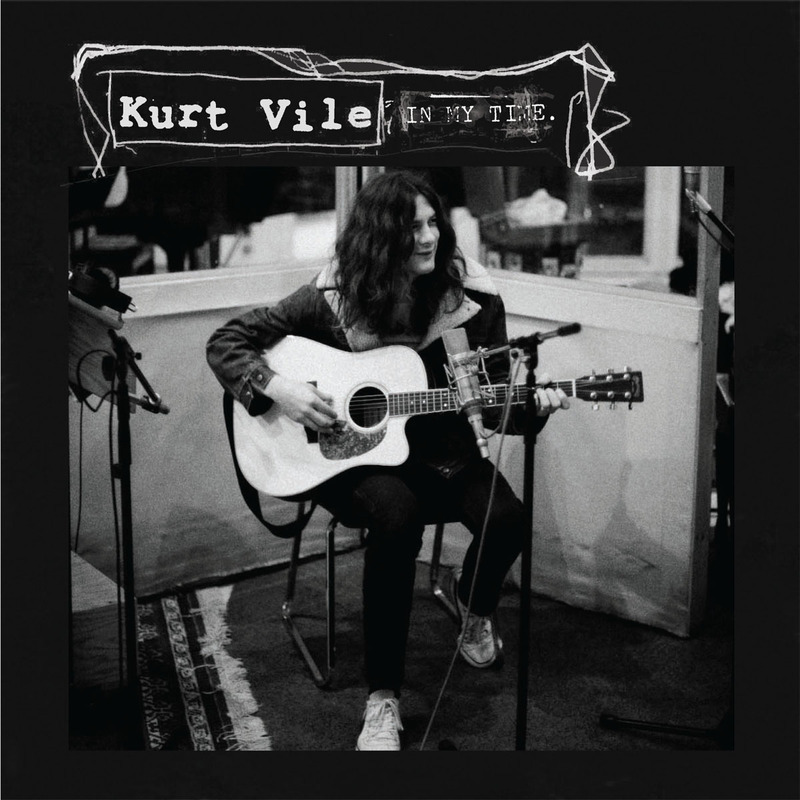 You can also pick the 7″ up on Kurt Vile and the Violator’s nationwide tour, which is happening now! I don’t understand hipster music. i think we’ve found our sticker quote for the new album. Yeah John, your hooks on “Two Virgins” were amazing. Wait – wait – I prefer “Life With The Lions”. Astoundingly catchy! Next Next post: Glasser at CMJ – UPDATE “Mirrorage” video debuts! !